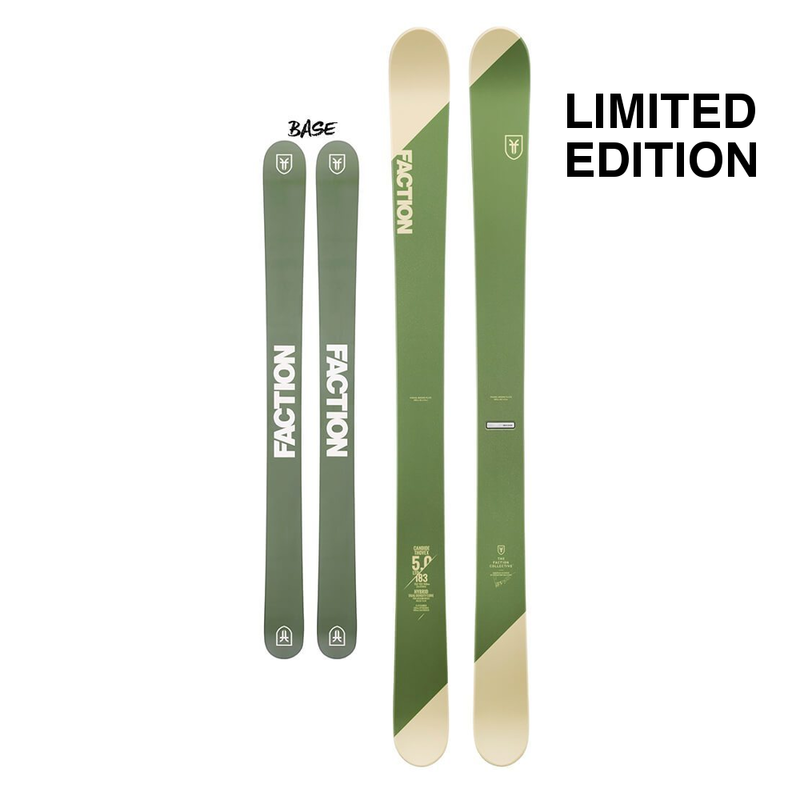 With this powder weapon there are no limits to your adventures. Lightweight Air Tec Ti and Aeroshape mean you save energy going uphill to guarantee maximum performance going downhill. 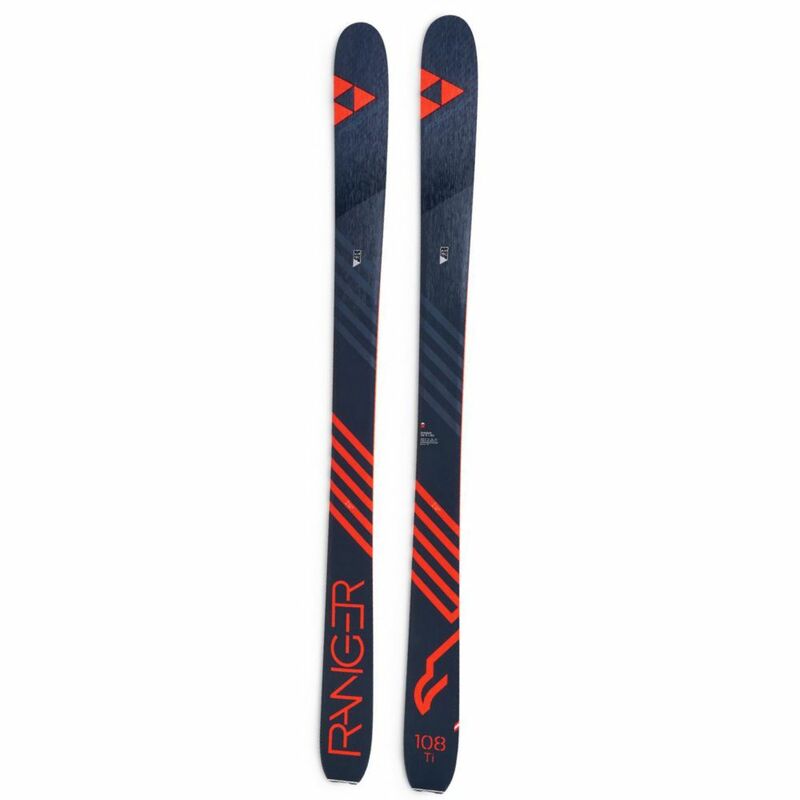 The Ranger 108 Ti sets new standards of ease and stability. Titanal gives the Ranger 108 Ti a high degree of stability and the ability to take on any deep snow descent. 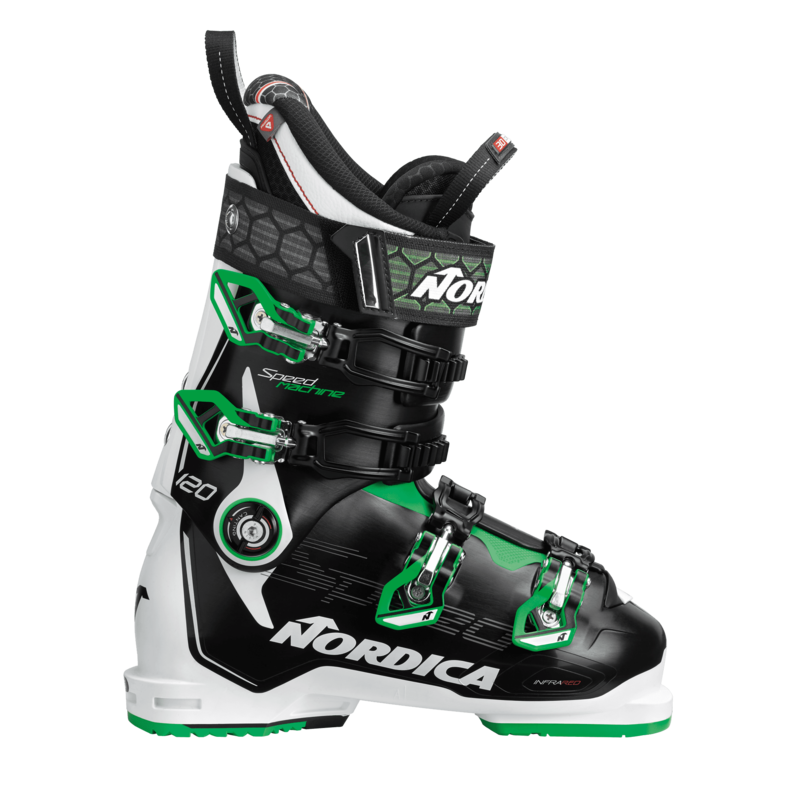 The Titanal reinforcement makes the ski extremely stable and also lets it shine with top performance to makes this powder machine stand out. 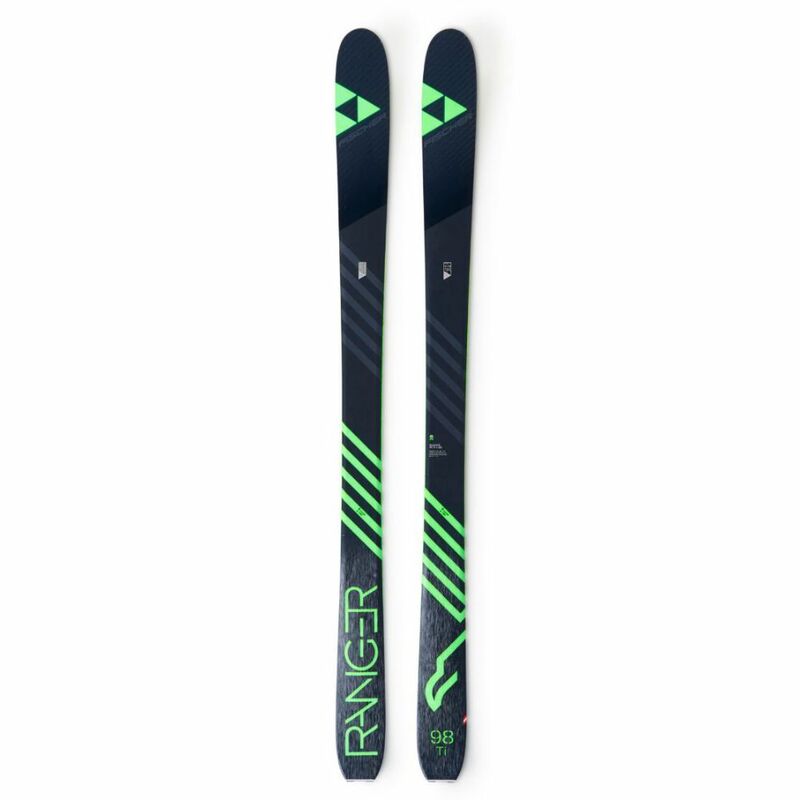 The Ranger 108 Ti is regarded as extremely lightweight in its category. 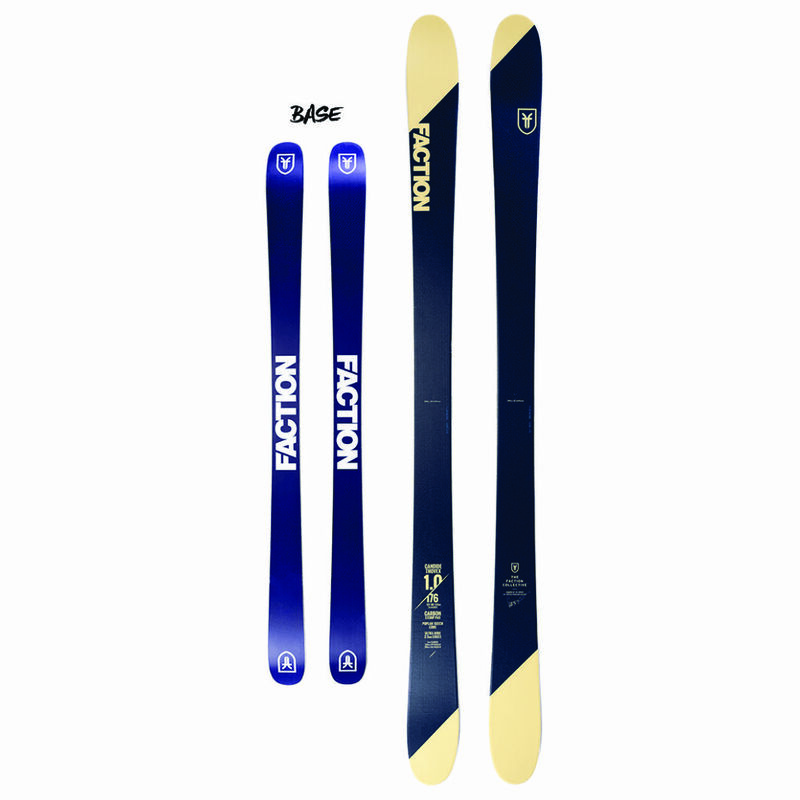 Thanks to the high-quality Air Tec Ti construction and many other weight-reducing technologies it saves even more grams so the skis can take you up meters of altitude effortlessly. Its width means wide, fast powder turns. 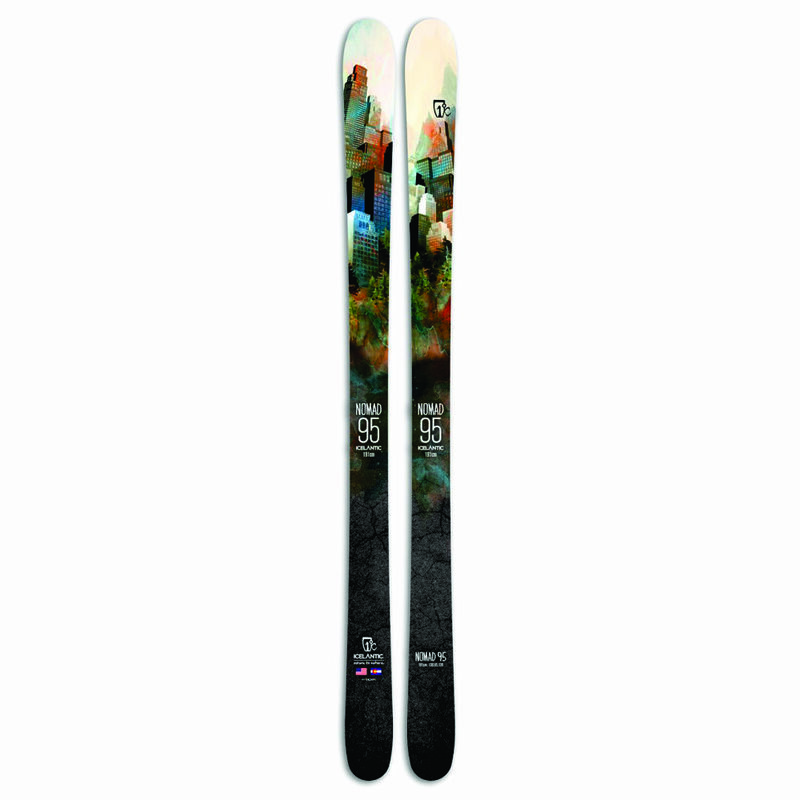 With a waist of 108 mm the Ranger 108 Ti is ideal for all off-piste conditions. Stability and smoothness are the benefits riders gain from it. Its sidecut: 140-108-130 for a radius of 19 m at 182 cm in length.